Are you looking to buy some Dia de los Muertos Jewelry for sale? Please browse around to find some very cute pieces for sale and maybe a few that you would love to add to your collection this year. 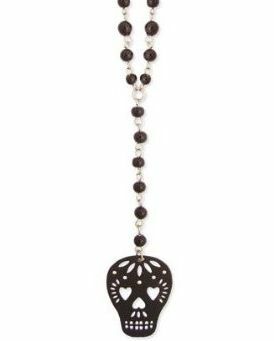 Day of the Dead Jewelry does not have to be worn for just this holiday. It can also be worn all year long. Not only is it a fabulous way to show off your appreciation and admiration for this unique holiday to honor the dearly departed, but it can also be great to show off some of your personality as well. The Day of the Dead can be misunderstood by many people who are not versed with the Hispanic culture. Often times, people mistakenly believe it is celebrating death. The holiday is to celebrate the person's life and all that they meant to those they left behind. Many times, the families of the departed will set up what is called an altar in memory of their loved one on this holiday. Find out more about it here and how many celebrate. 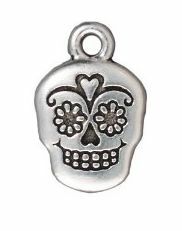 If you need some pretty Dia de los Muertos Jewelry then here are some wonderful pieces that you can give away as gifts for family or buy one just for yourself. I hope you enjoy browsing through all the jewelry for sale and if you should have any suggestions to make this page better then please do let me know and I will try and add what you feel is missing. If you would like to buy some art for this special holiday then check out the Dia de los Muertos Art for sale. 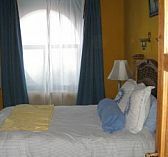 Or, view the Mexican Folk Art Available.